I ordered this gi a few weeks ago, and I couldn’t be happier with it. 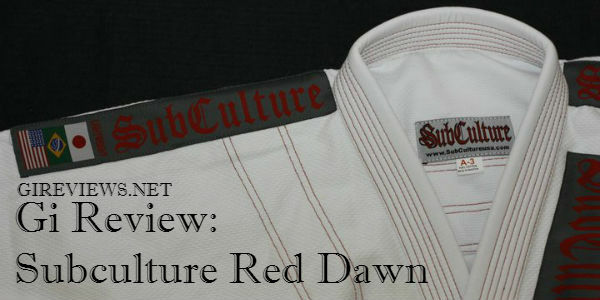 The pictures posted here and on the Subculture website really just don’t do this gi justice. I was honestly shocked at how sharp-looking it was when I pulled it out of the box. It’s a matter of personal taste of course, but personally, I think this is one of the nicest looking kimonos I’ve seen. The top is a very light material, which I really appreciate. I get warm enough on my own when rolling, I don’t need a heavy gi adding to the problem. I also just like the way that the soft material feels, it’s much less rough than a lot of other gis I’ve worn. 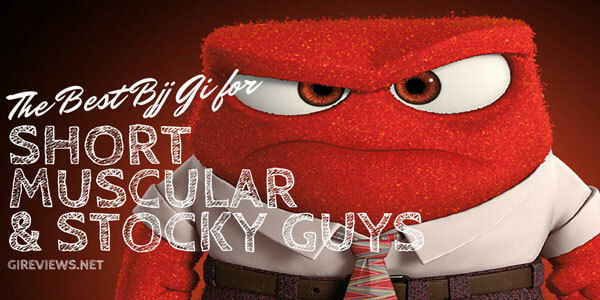 If you roll without a rash-guard, you probably know what I mean. The trade-off for a light, soft material however, is that the top does seem bit easier to grip than a thicker gi would be. The cut is pretty typical for gis, so no surprises in the sizing. 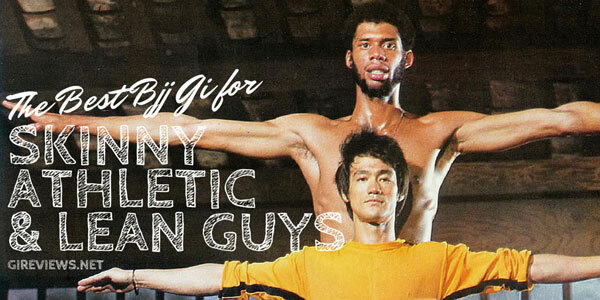 The pants run a little short, precisely as jiu-jitsu pants should. The top fits me fairly well as a larger guy, though it’s definitely not one of the roomier gis made with big guys in mind (look to Padilla and Sons, or Gorilla Gear, if you really need a gi for larger guys). The gi seems to be very good quality for the price, and construction appears to be solid. I’ll need to use it for a few more months though before I’m willing to comment on how well it holds up over time. I’ve seen a few complaints online about poor customer service from the company, but personally, I had no problems. My gi arrived very quickly, with no drama at all. 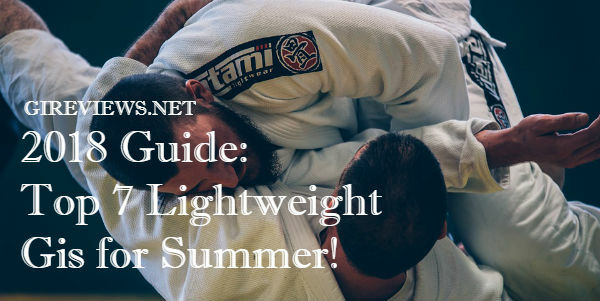 If you like a heavier gi, or something less flashy, this may not work for you. 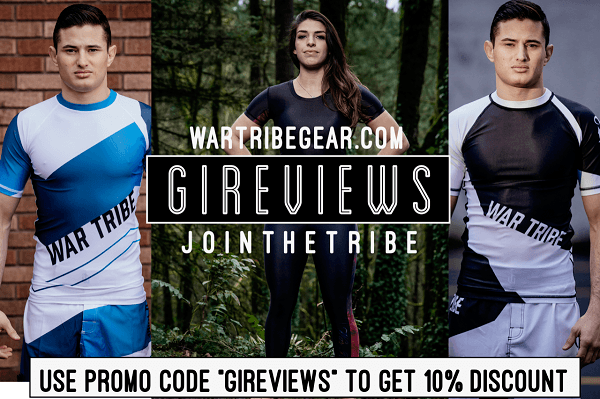 But if you like a lighter-weight gi, and especially if you simply want one of the best-looking gis available, I’d have no problem recommending this one as an excellent choice. Thanks so much for your thoughts James! Do you, by chance, have any pictures that we can add above?